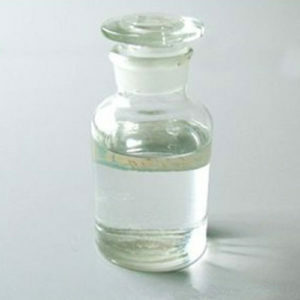 N-HEPTALDEHYDE is a colorless, oily liquid with a penetrating fruity odor. Insoluble in water and less dense than water. Hence floats on water. Flash point near 141°F. Used to make perfumes and pharmaceuticals. This is mainly used in perfumery in the form of its compound, like Jasmine aldehyde (alphaamyl cinnamic aldehyde) and coconut aldehyde. It is also used in the preparation of Heptyl Alcohol, Heptanoic Acid etc… Which have subsequent usages in various industries.It is a colorless liquid with a penetrating odour.